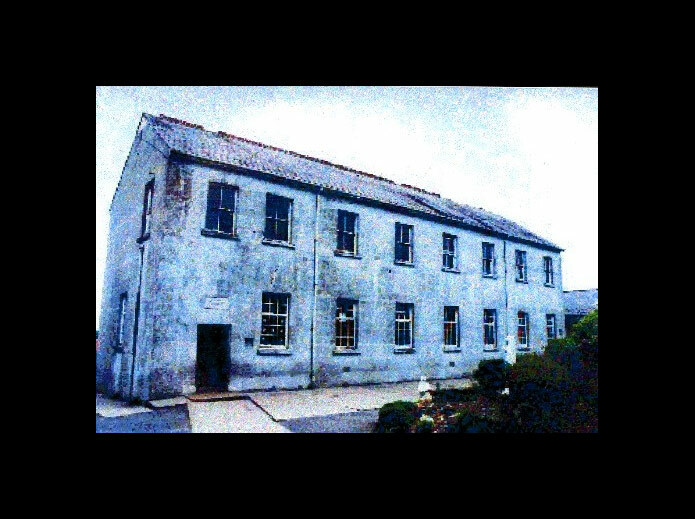 Once upon a time, The Town Hall Theatre, Kiltimagh was the Old Boys’ School. 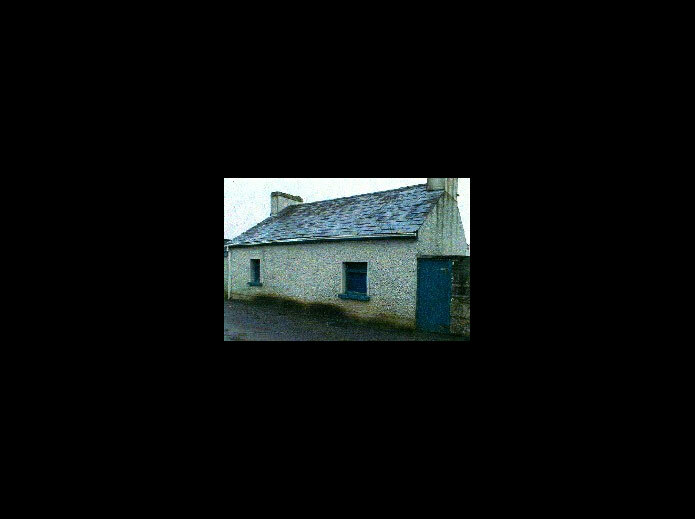 About fifty years ago, the boys school moved to another building which is now the Health Centre. This was the final stop for the boys before amalgamating with the girls in 1988. 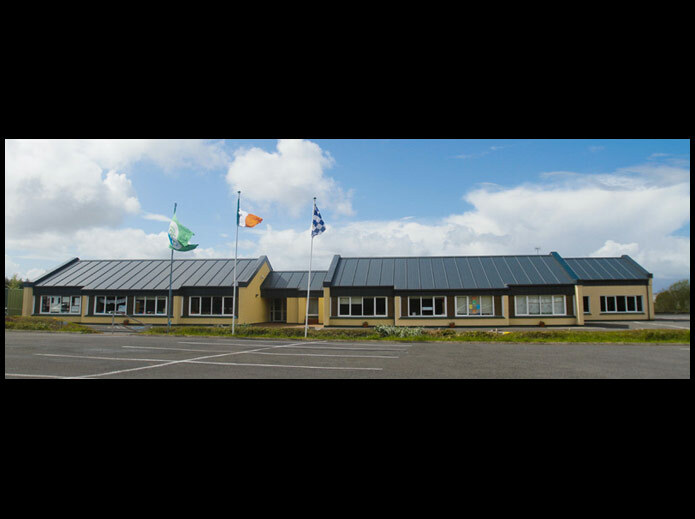 During 1987 a new co-educational Central School, called St. Aidan’s N.S., was built on a 3 acre greenfield site donated by the Sisters of St. Louis to accommodate the pupils from Kiltimagh B.N.S. and St. Aidan’s N.S. which amalgamated, bringing together 12 teachers, 6 from each of the amalgamated schools. 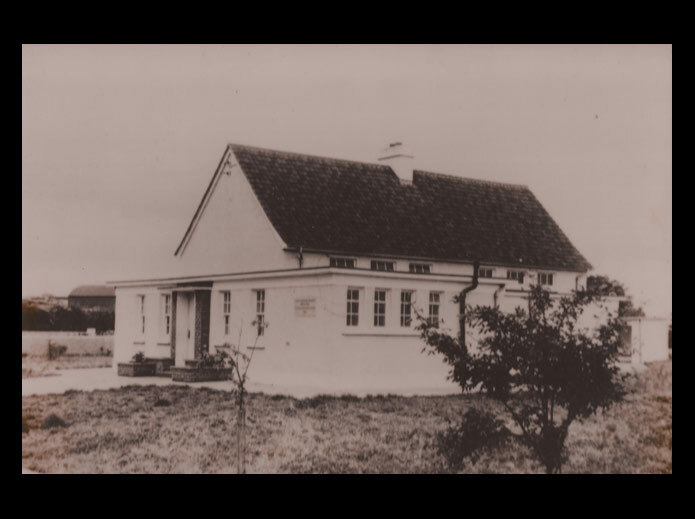 In September 1988 teachers and pupils from both schools moved into the new school and it was officially opened in May 1989. The school retains the Catholic ethos which was central to the schools it replaced. 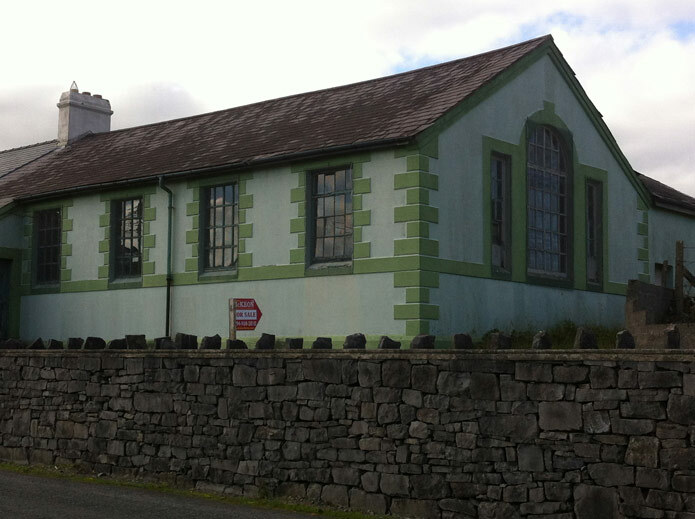 It is a Roman Catholic school under the patronage of the Bishop of Achonry.